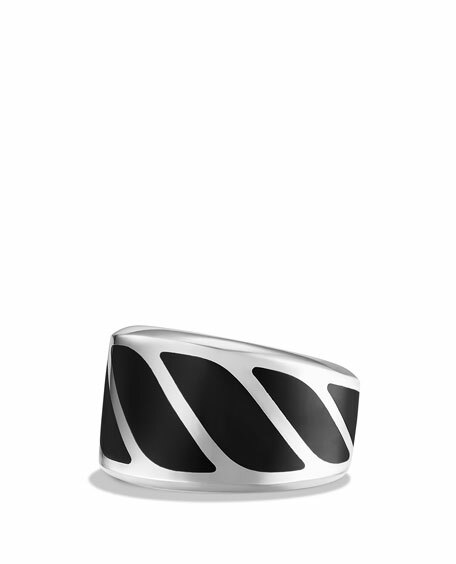 David Yurman men's band ring in sterling silver, from the Graphic Cable Collection. 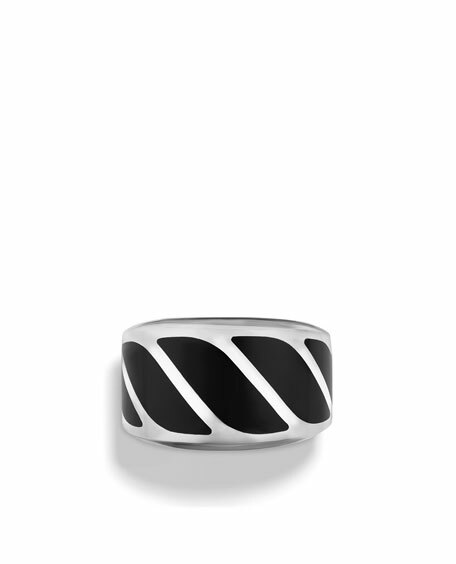 David Yurman men's ring from the Anvil Collection. Sterling silver & bronze. Circular rivet stations. Approx. 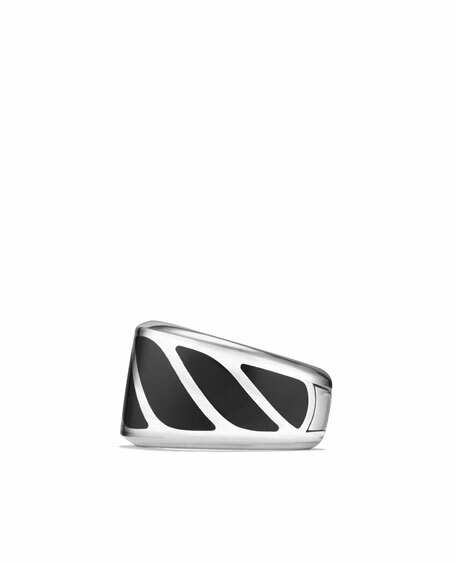 0.3"W (8mm).